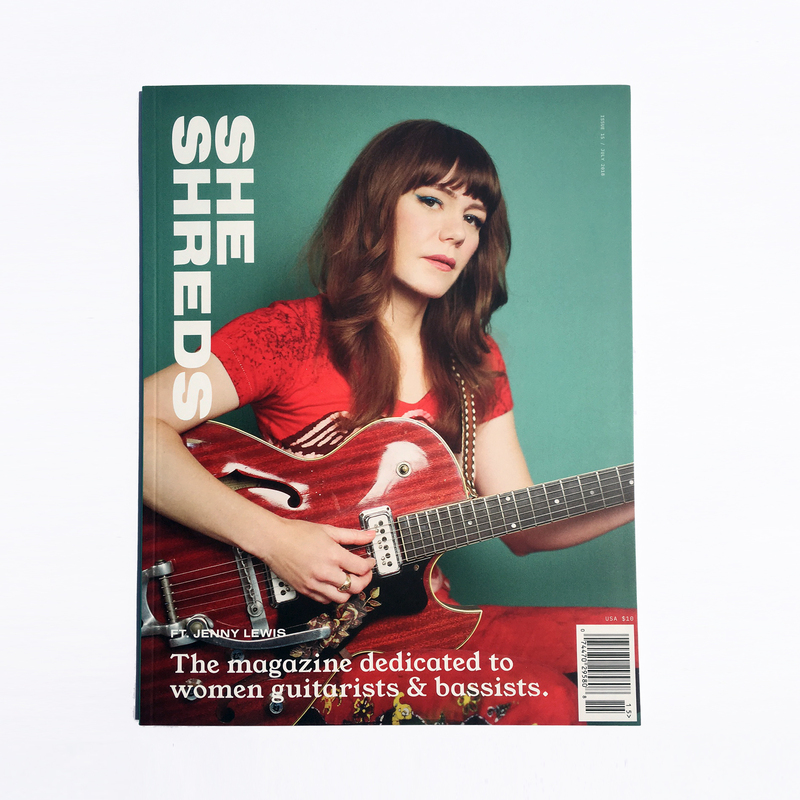 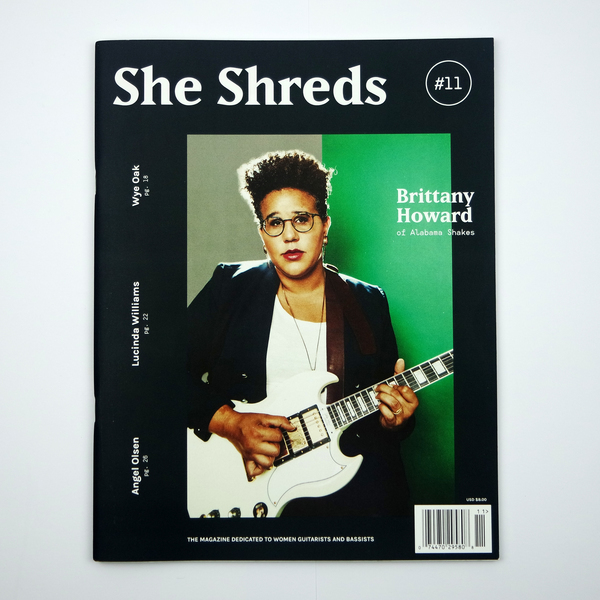 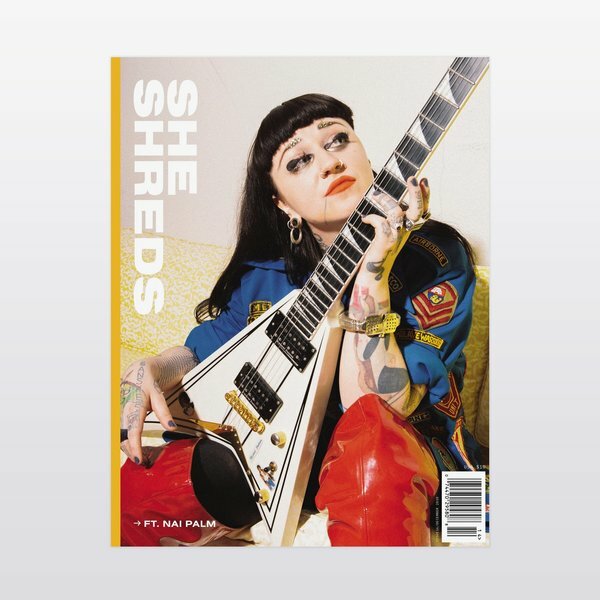 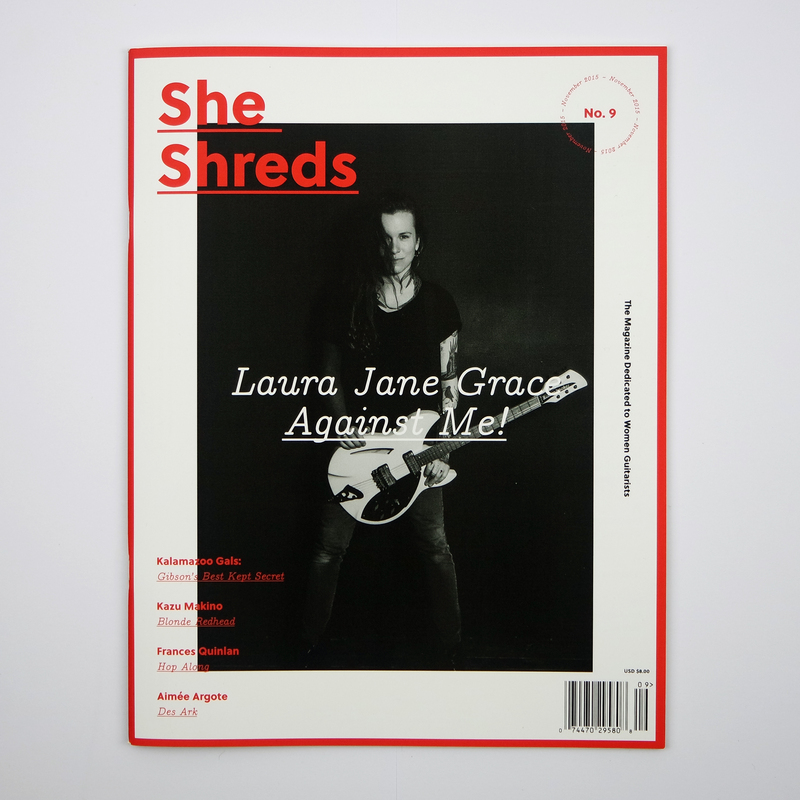 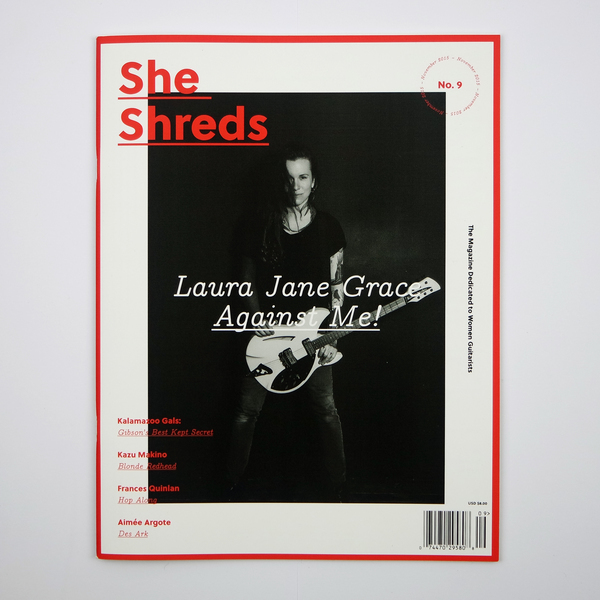 She Shreds Magazine is the world’s only print publication dedicated to women guitarists and bassists. 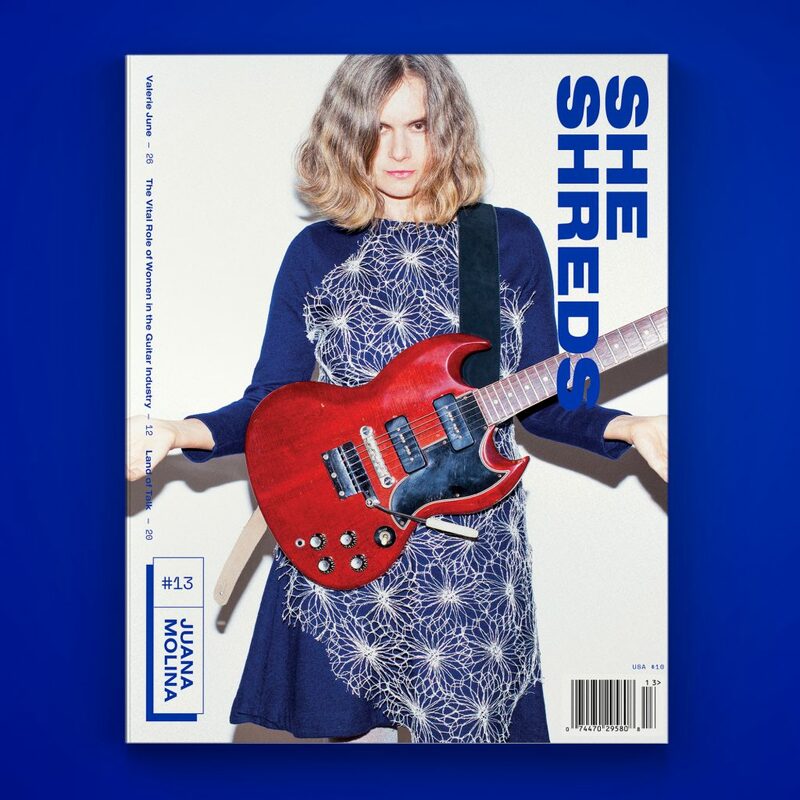 Each magazine features gear reviews, album reviews, interviews, guitar lessons/how-to's, tabs, scene reports & features. Featuring: Nai Palm / Scene Report: Melbourne, Australia / Sylvia Robinson / Guitar In Pop Music (written by our very own Sammy!) 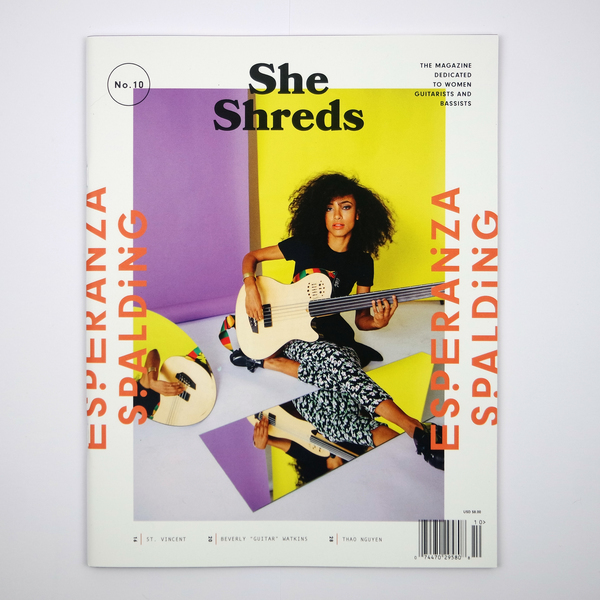 / Radicalizing Latinx Genres / Black Belt Eagles Scout / Francesca Simone / Adeline / Kadhja Bonet / Jazz 101 / Sound Control: The New Respects / AND MORE. 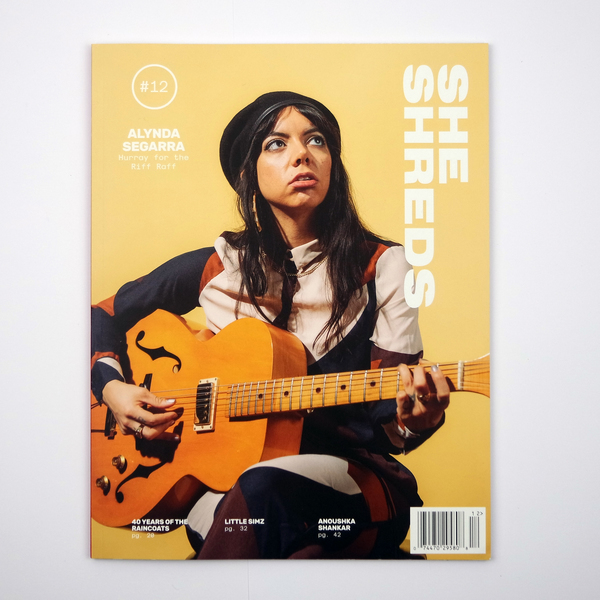 #14 - Kill Rock Stars & the Shifting Vision of a Feminist Record Label, On the Road with Angel Olsen, Ruidosa Fest Wants Women and Non-Binary Musicians to Get Loud, Alvvays, Julien Baker in Conversation with Lauren Denitzio (Worriers), gear and album reviews plus more! PLUS: The Visible Rise of Women and Non-binary People of Colour & The Vital Role of Women in the Guitar Industry, Elizabeth Powell, Valerie June, Juana Molina, gear & album reviews, and more!